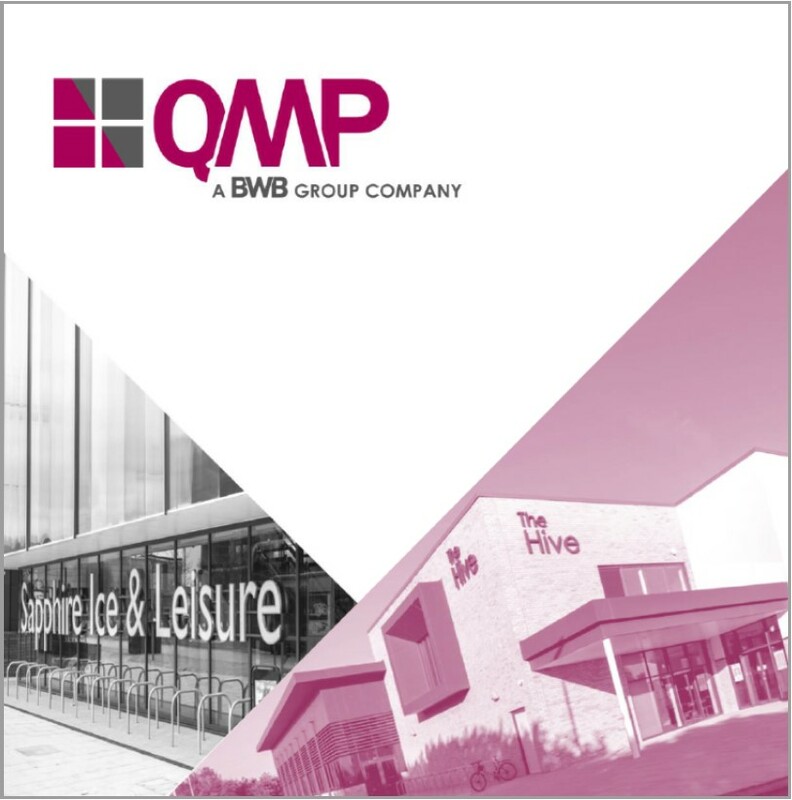 A short insight into QMP. 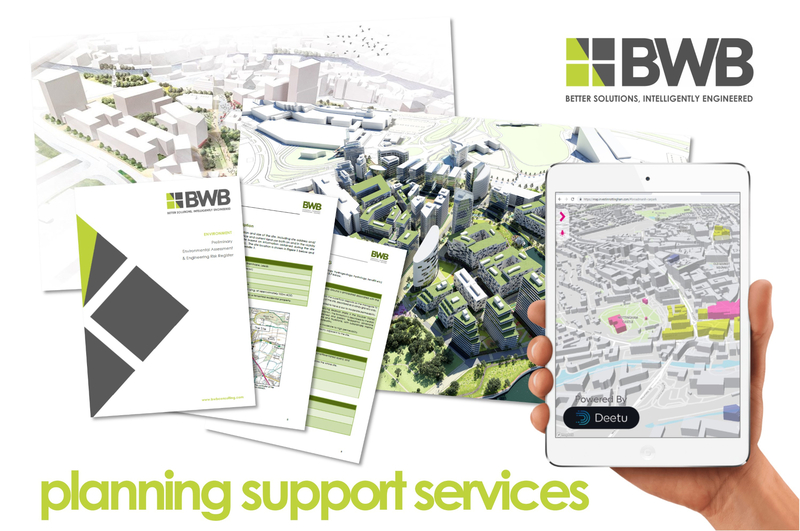 BWB Consulting offers a comprehensive range of planning support services, but it is the delivery of these that sets us apart. To find out more about how our planning support services can add value to your project. BWB's gender pay gap report shares our latest data, our business context, our successes and our forward-looking action plan. A short insight into BWB. 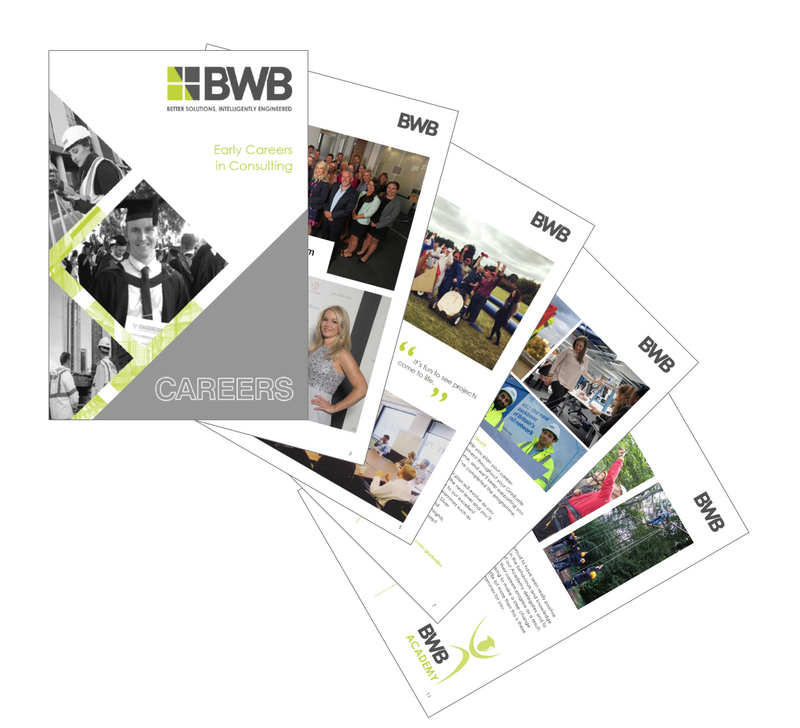 This brochure describes the professional career opportunities available at BWB and describes our unique working culture. 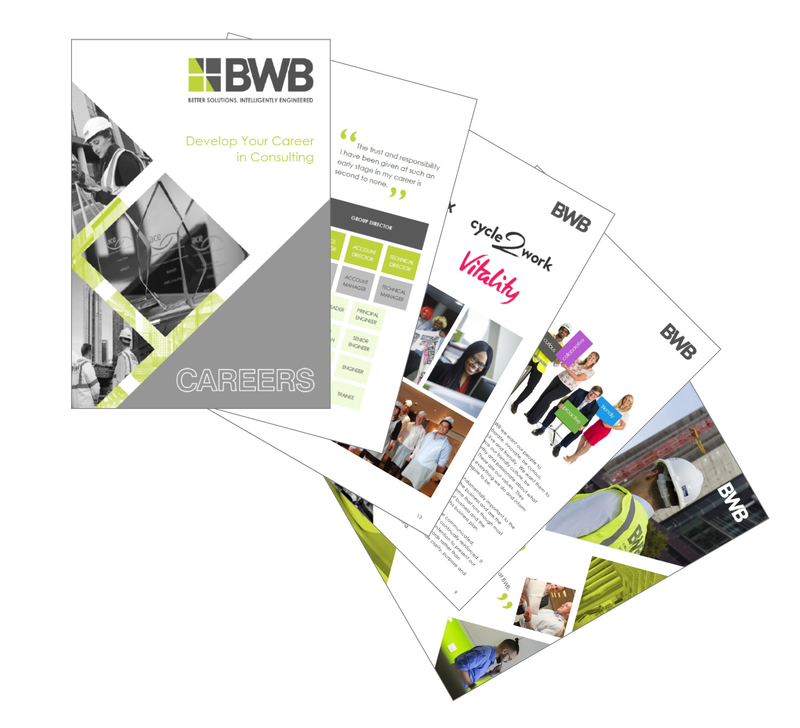 This brochure describes the early career options available at BWB to apprentices, trainees and graduates and describes our unique working culture.